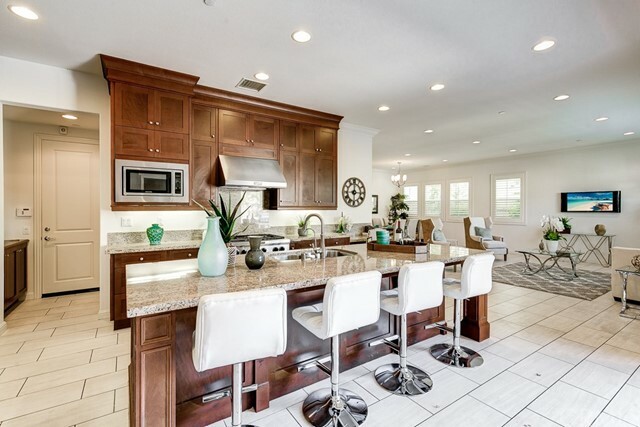 Beautiful Home, Open Floor Plan, Casita! 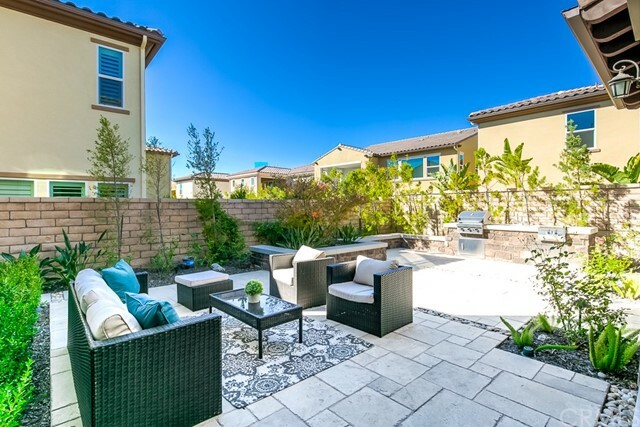 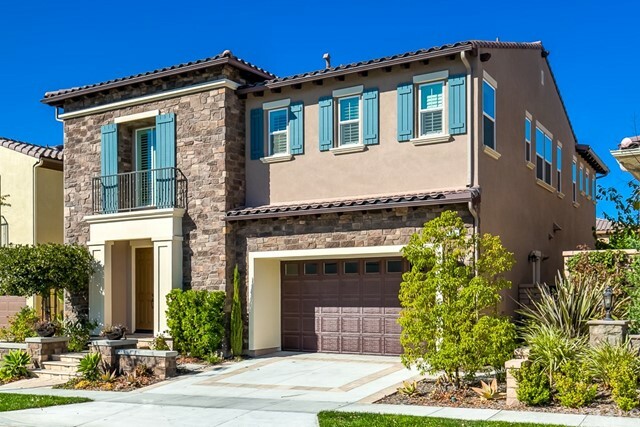 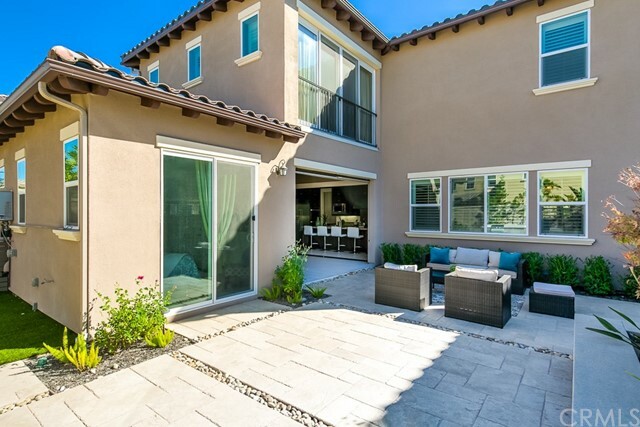 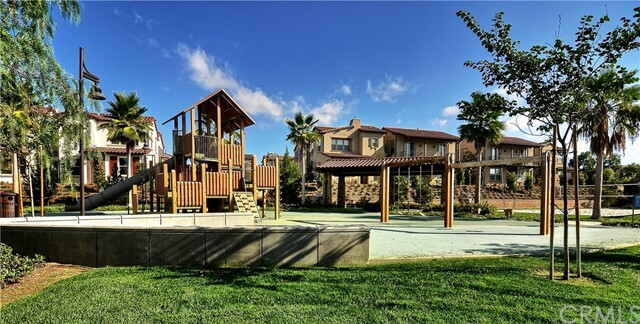 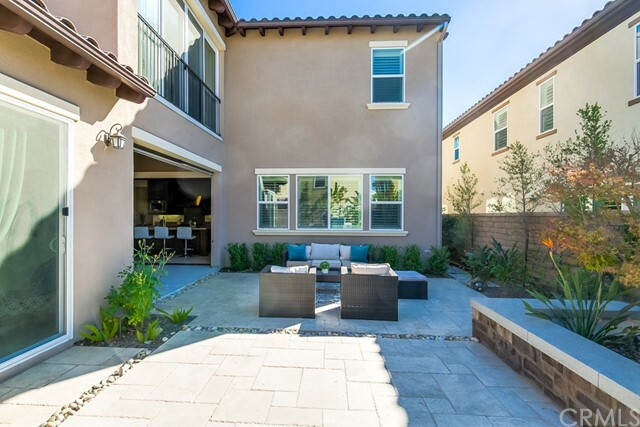 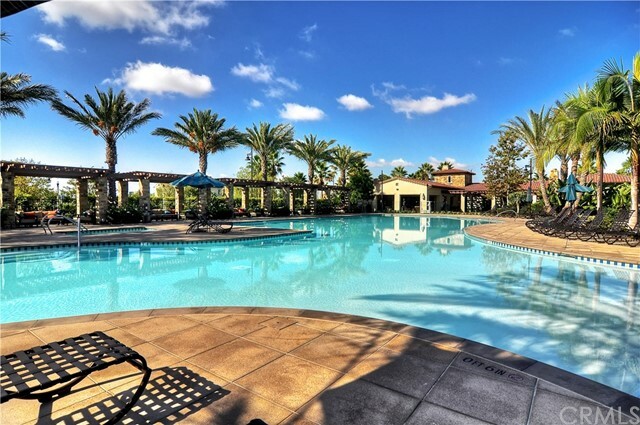 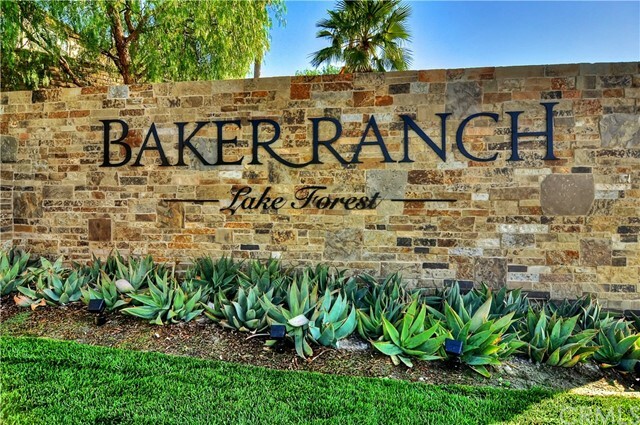 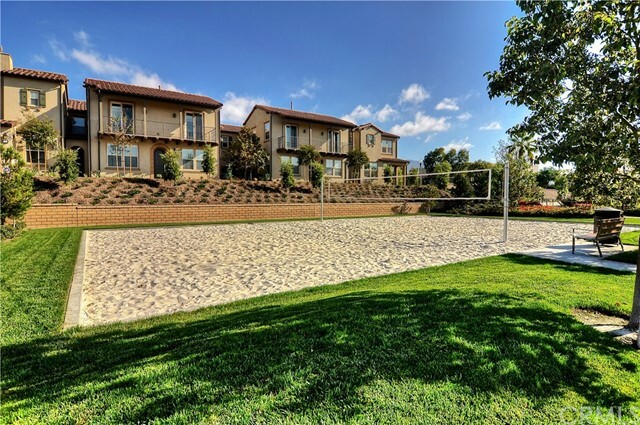 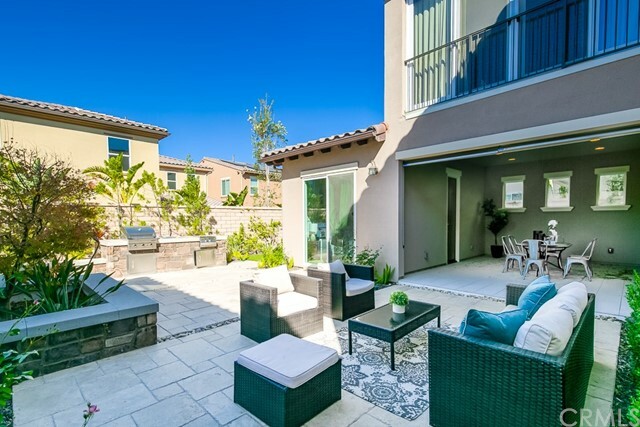 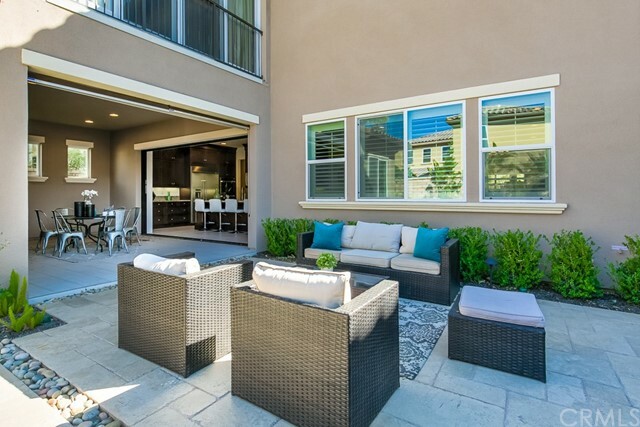 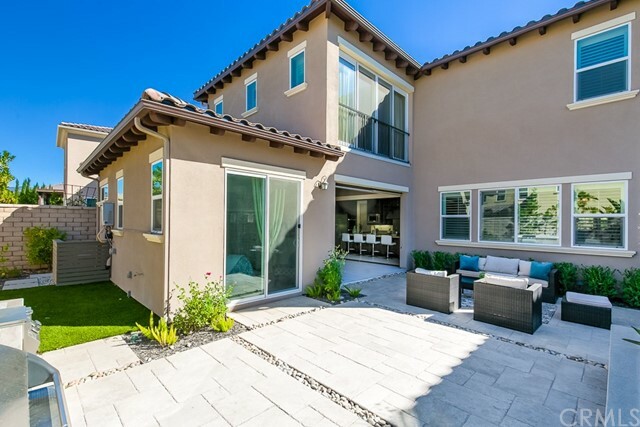 This spacious 5 Bedroom, 5.5 bathroom home has everything you have been looking for and more. 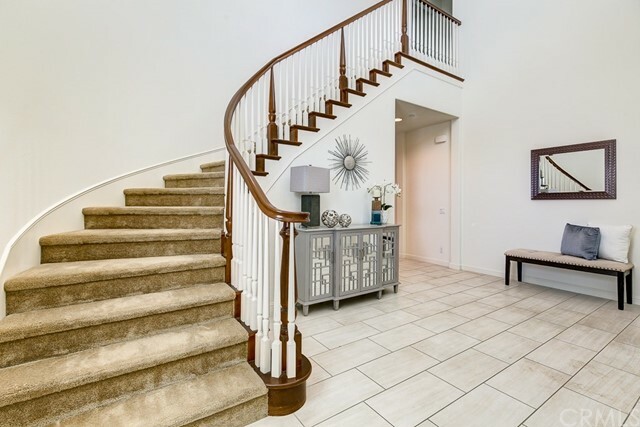 Upon entry you are immediately greeted by the gorgeous spiral staircase and soaring two-story cathedral ceiling. 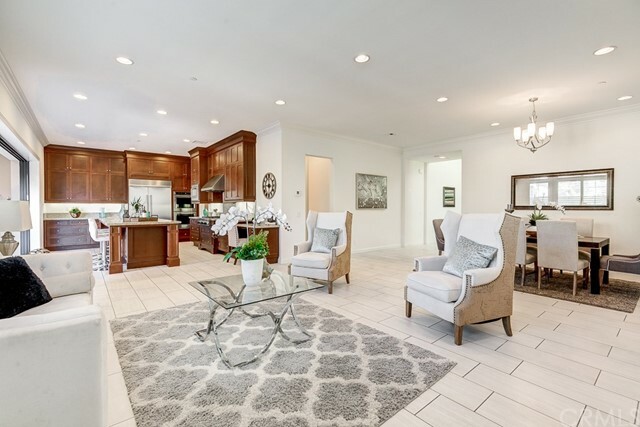 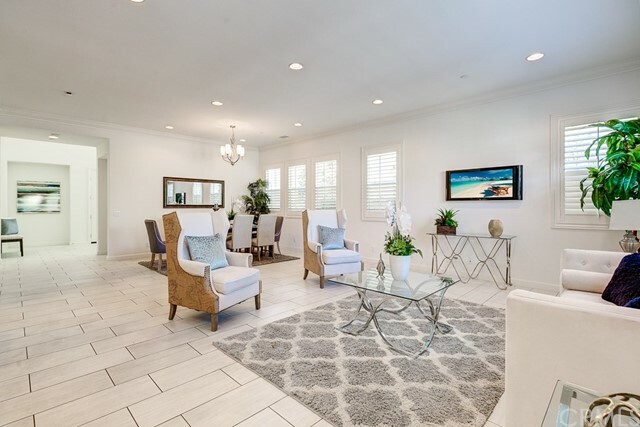 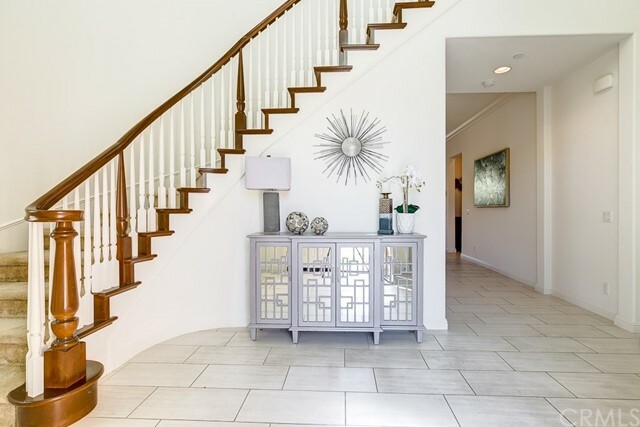 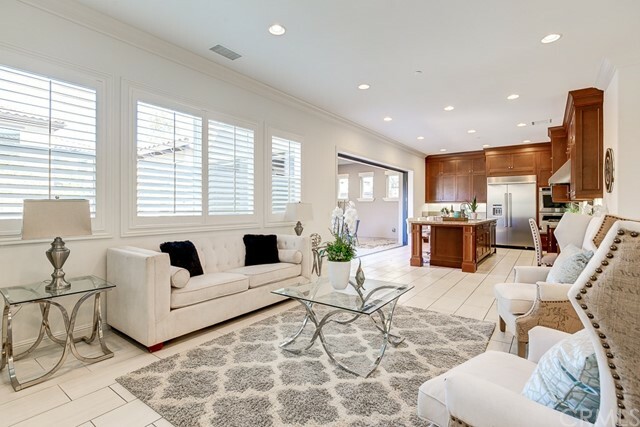 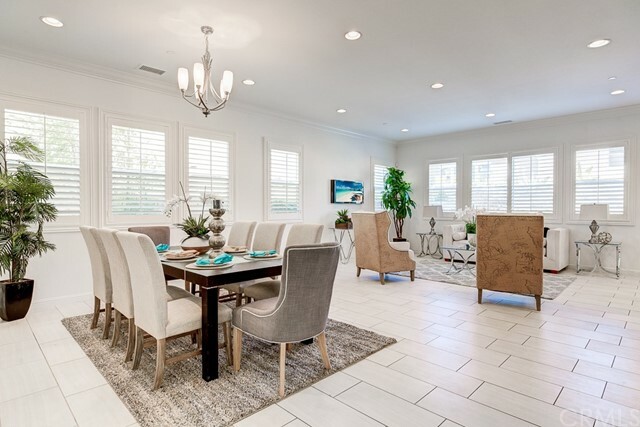 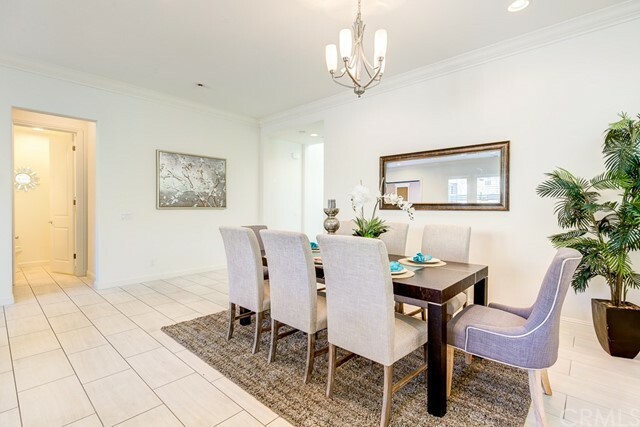 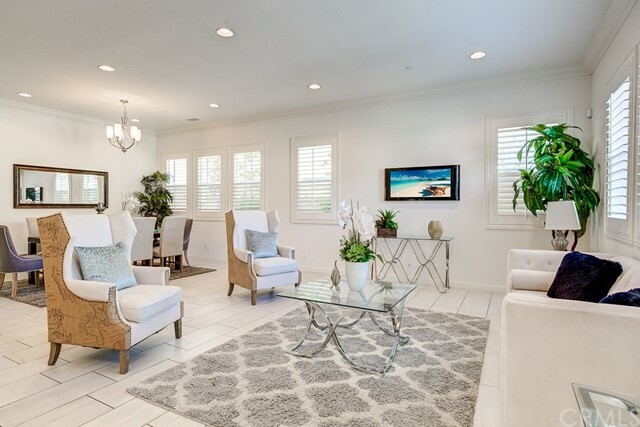 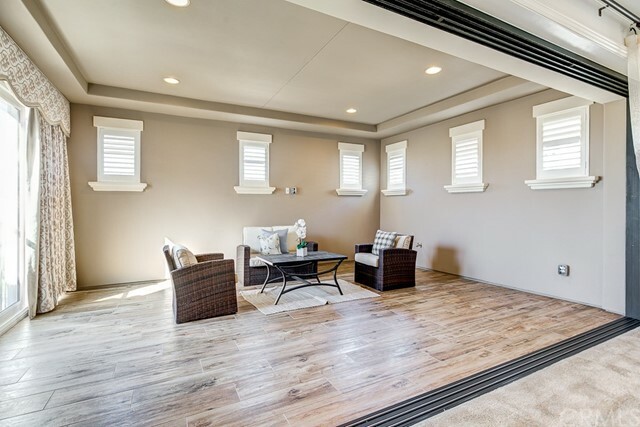 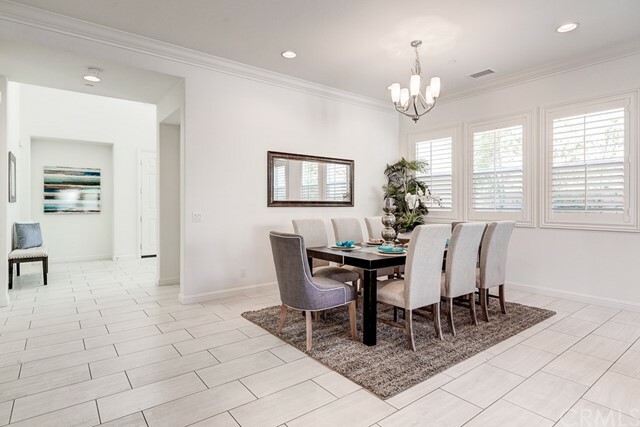 Continue into the expansive Great Room featuring upgraded tile flooring, plantation shutters, recessed lighting and an abundance of space and natural light. 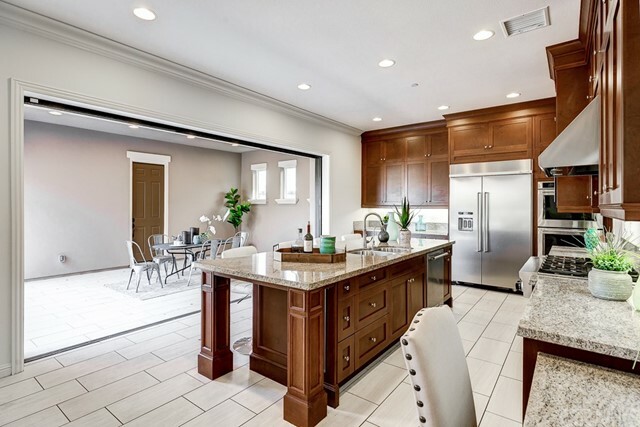 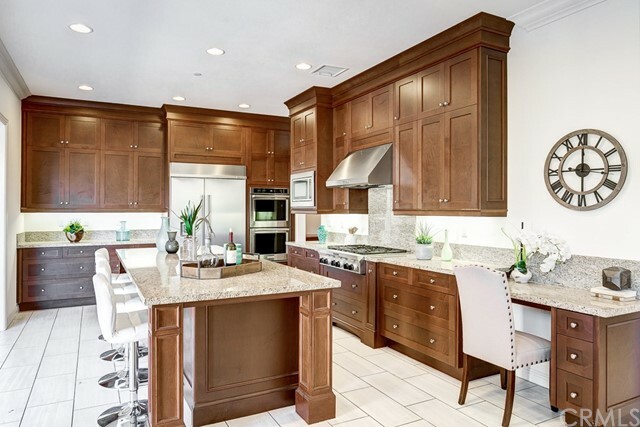 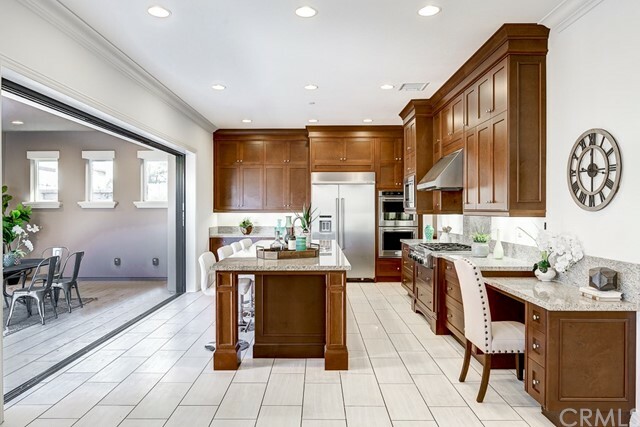 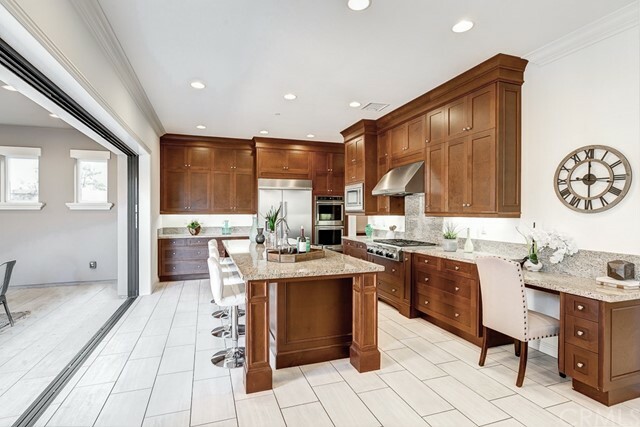 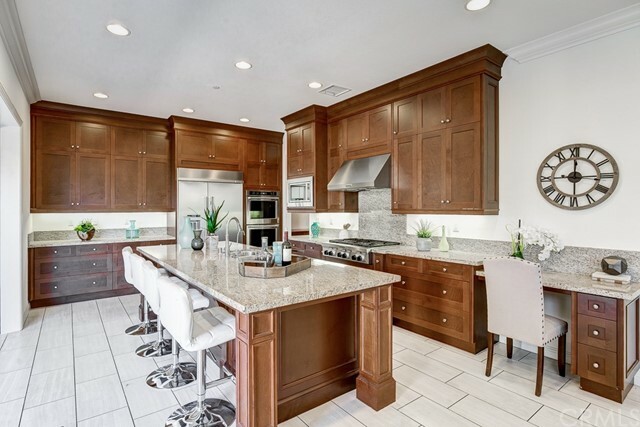 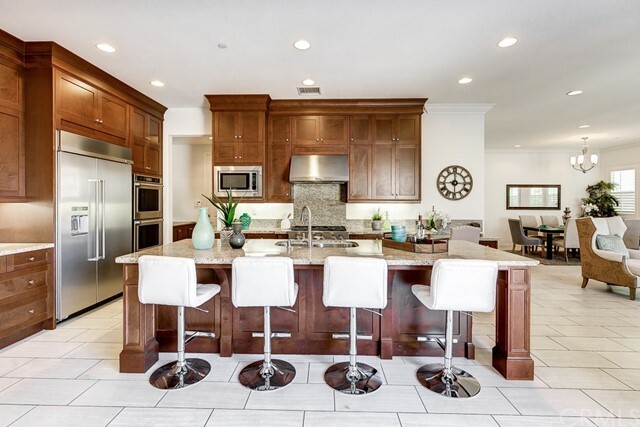 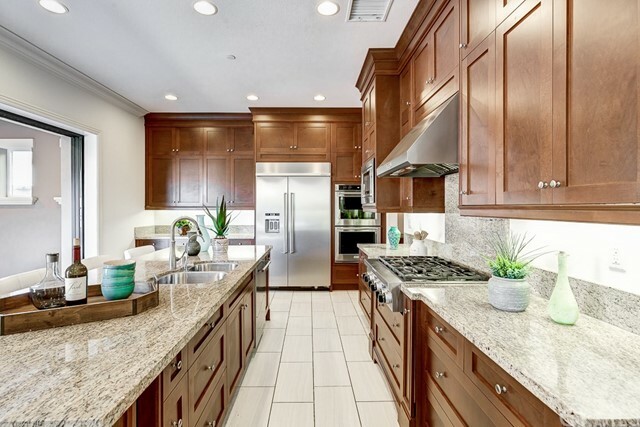 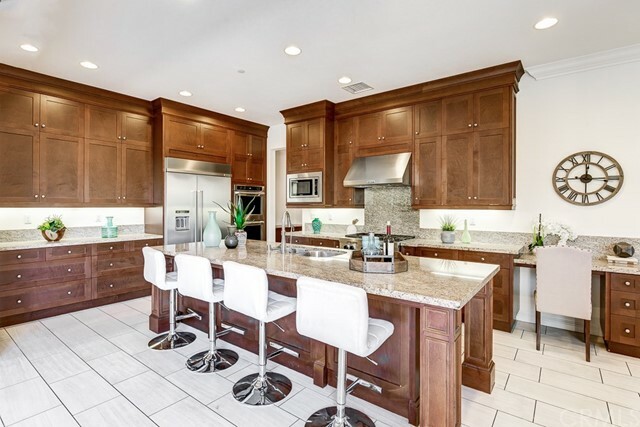 The Gourmet Kitchen comes complete with upgraded cabinets that stretch to the ceiling, granite counter tops, over sized built-in refrigerator, double ovens, 6-Burner cook top, high efficiency venting system and massive center island with bar top. 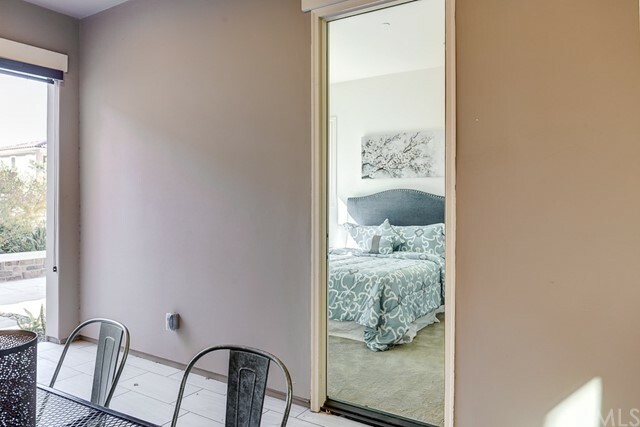 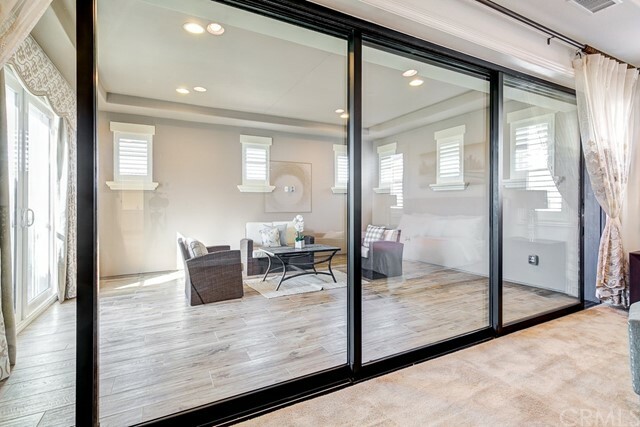 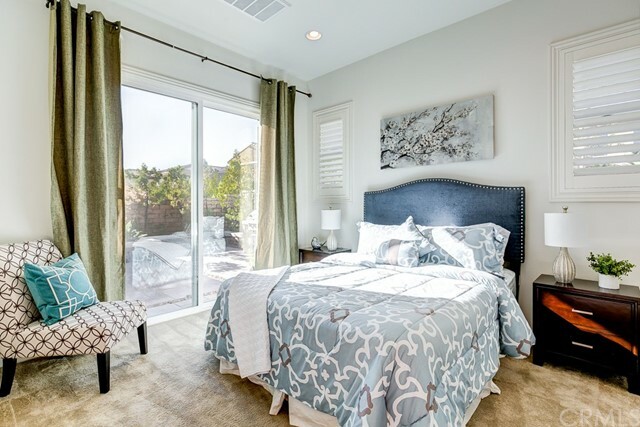 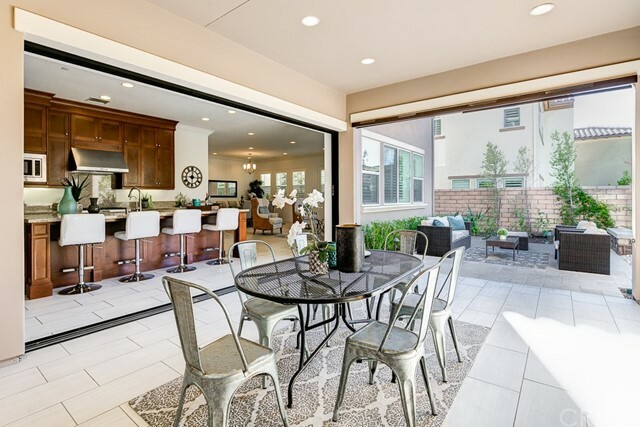 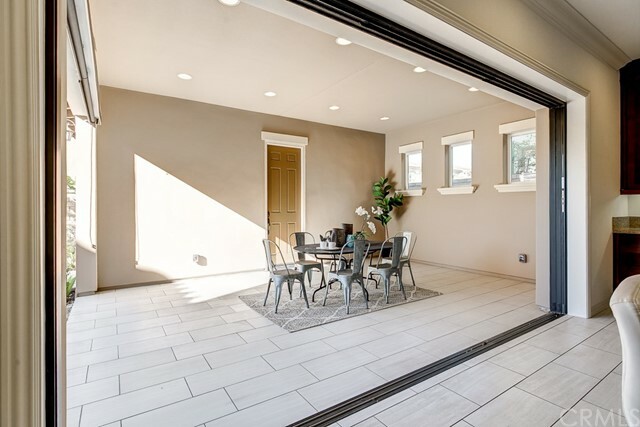 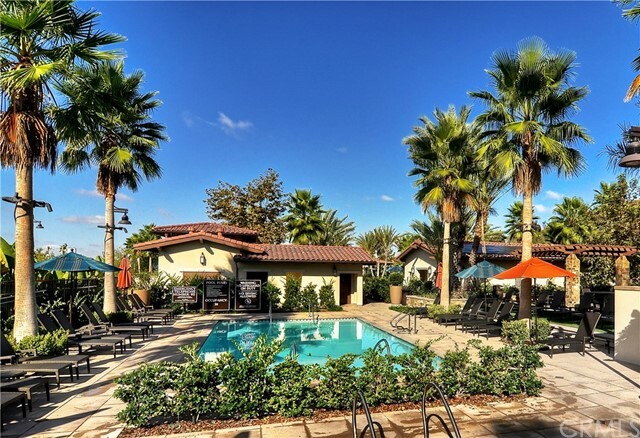 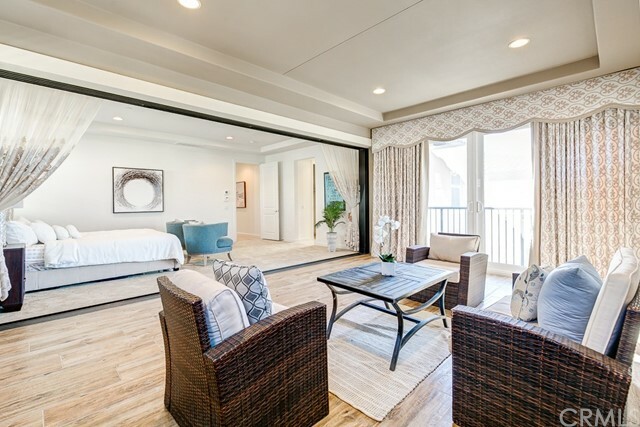 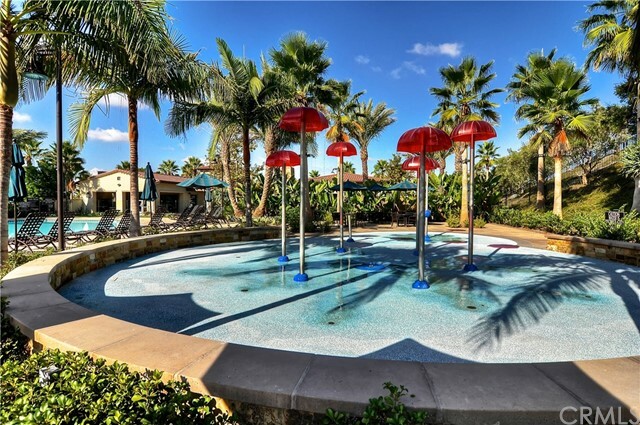 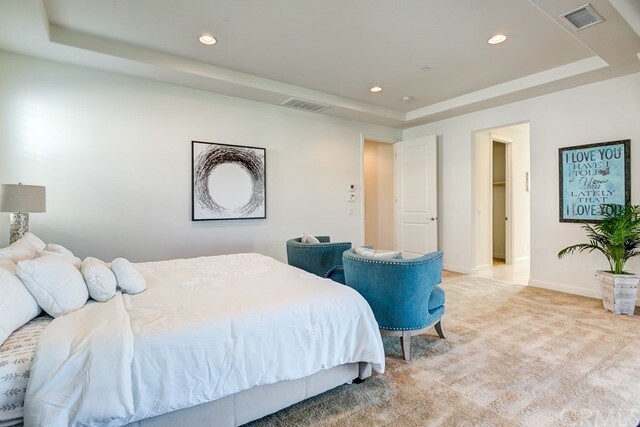 Fully retractable stacking doors lead you to the California Room and the highly desirable Casita featuring a spacious bedroom and full bathroom. 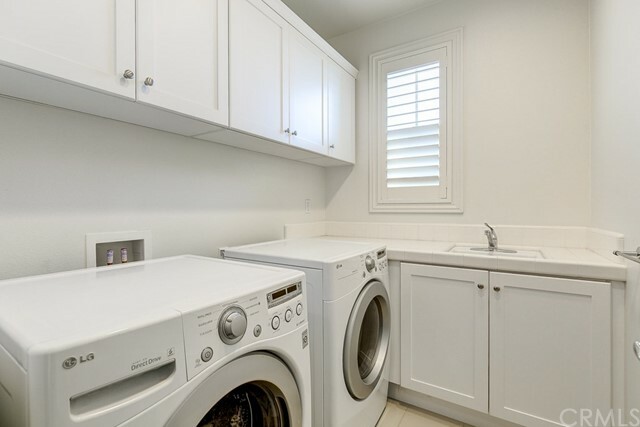 The second floor includes four additional spacious bedrooms each with its own full bathroom and the convenient upstairs laundry featuring sink and additional storage. 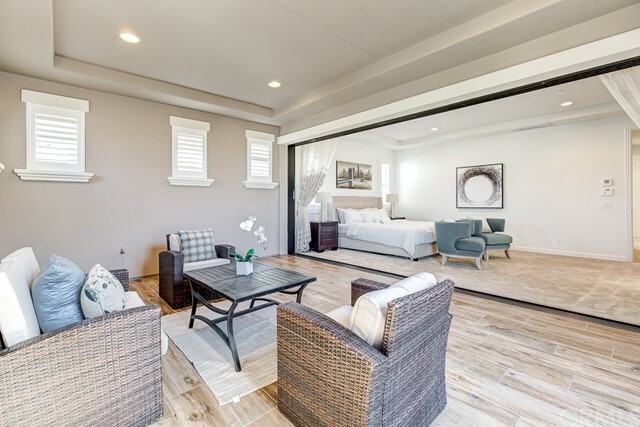 The Private Master suite includes a private outdoor balcony which has been enclosed to enhance the size and create a true master retreat. 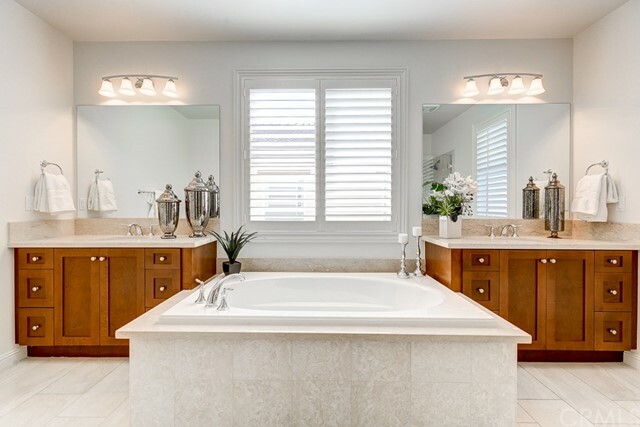 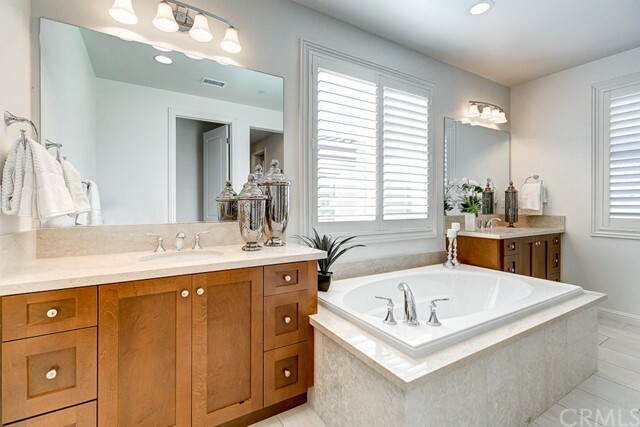 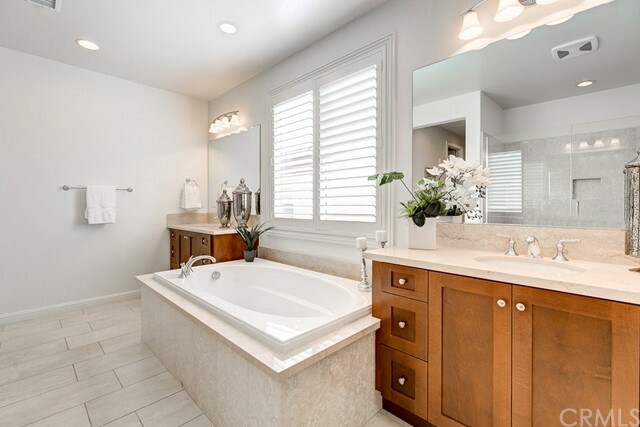 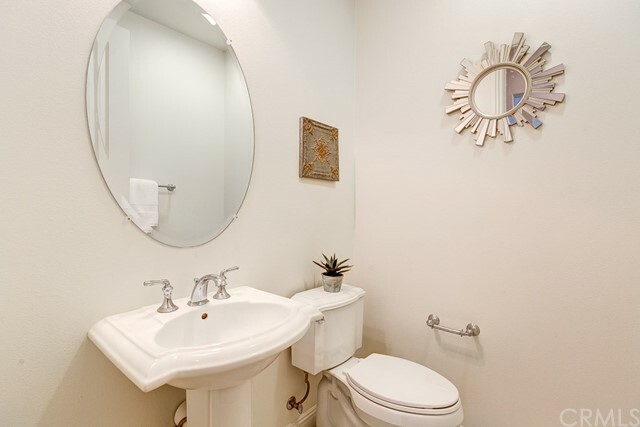 The spacious master bathroom features upgraded tile flooring, plantation shutters, dual vanities, soaking tub and walk-in shower that includes upgraded custom tile. 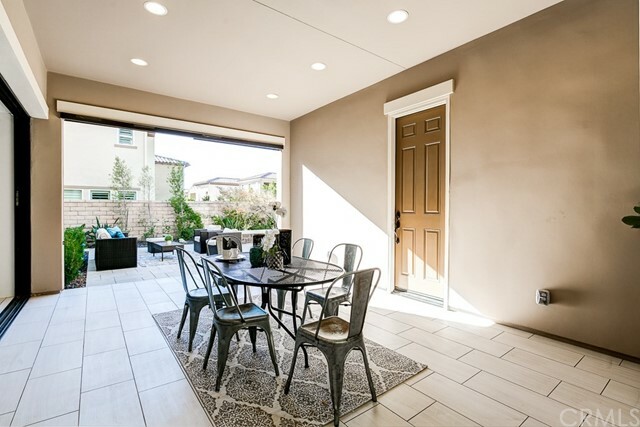 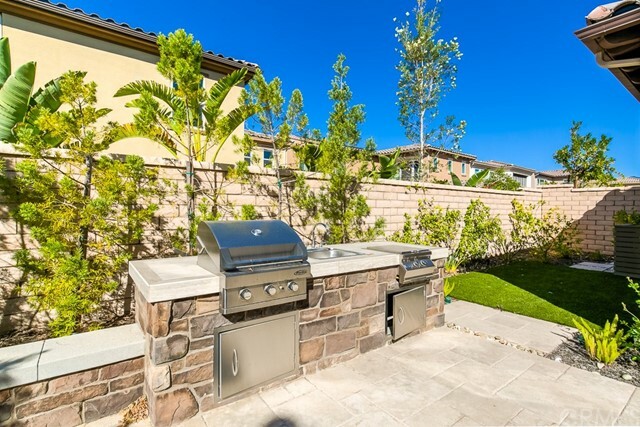 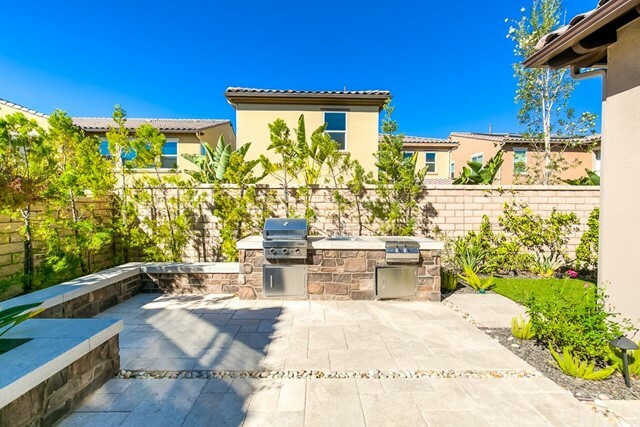 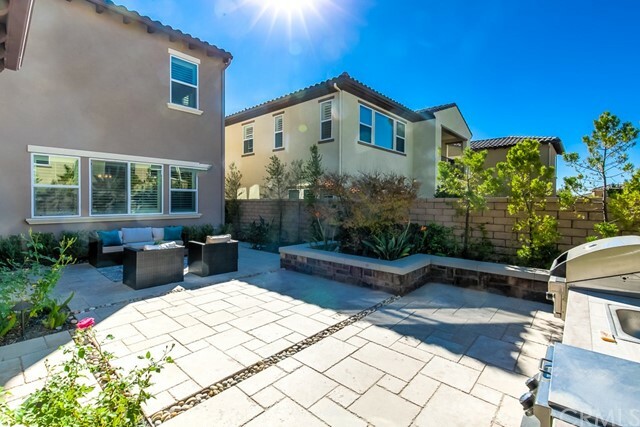 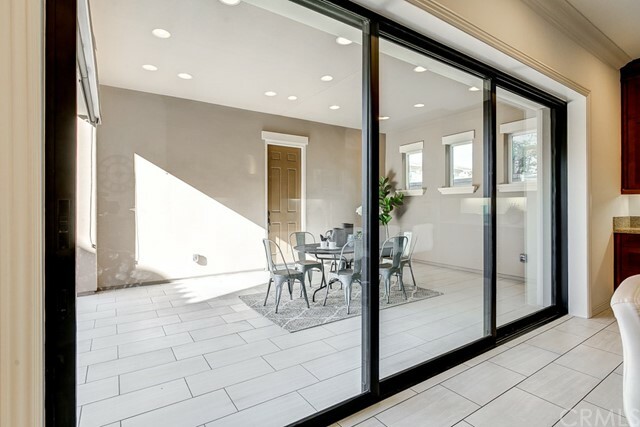 Outside you will find the gorgeous backyard which has been fully upgraded with premium hardscape, built-in BBQ and mature trees, shrubs and additional grassy area. 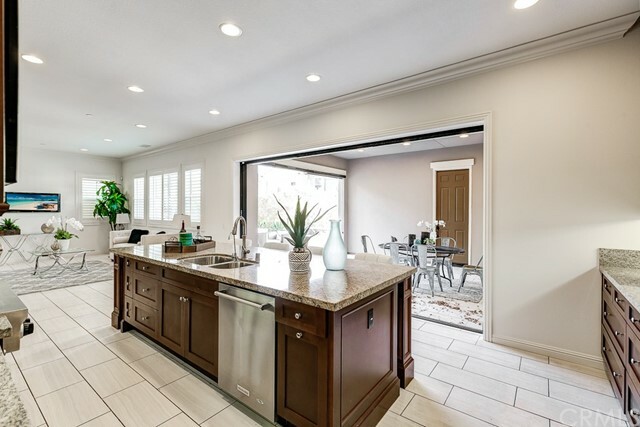 Fantastic home! 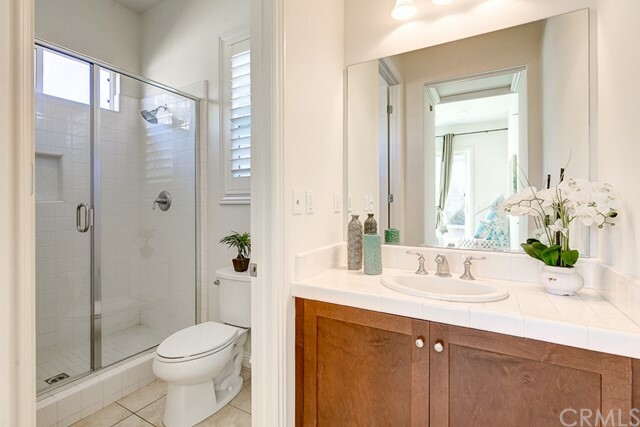 Hurry to see this one!